The 2018 Mitsubishi Outlander is worth taking a look at for anyone looking for an all-weather crossover, third-row seating, affordability, and smart styling. Many of the vehicle’s changes relate to trim levels and safety additions. Safety, towing abilities, cargo space, and a formidable infotainment system are a good reason to give the Outlander a closer look. The 2018 Kia Sorento comes with styling and an attractive interior. It may not offer as much third-row space as other vehicles in its class, but it can make up the difference in maneuverability. The 2018 Mitsubishi Outlander offers a standard 2.4-liter, 166-hp engine. The GT Trim delivers on 224-hp, and a 3.0-liter V-6 that arrived in all-wheel drive. The V-6 pairs up with a six-speed automatic. The Outlander offers plenty of engine zip as well.The 2018 Kia Sorento offers three engine choices with a standard 185-hp trim. Additional engines include a 240-hp, and a 290-hp. Drivers can get plenty of zip with either trim model. The 2018 Mitsubishi Outlander has a number of safety features that drives should find pleasing. It happens to be one of the safety crossovers on the market. As such, it received the highest safety score that the NHTSA offers. Its five-star rating includes a forward collision mitigation system, anti-lock brakes, stability control, and all the airbags drivers expect to find. In addition, there is lane change assist and adaptive cruise control. 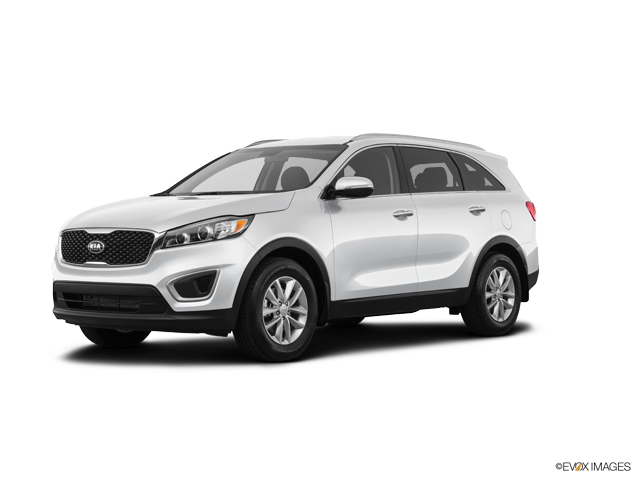 The 2018 Kia Sorento features anti-lock brakes, selective airbags, anti-whiplash, and security system, tire pressuring monitoring, vehicle stability management, and more. 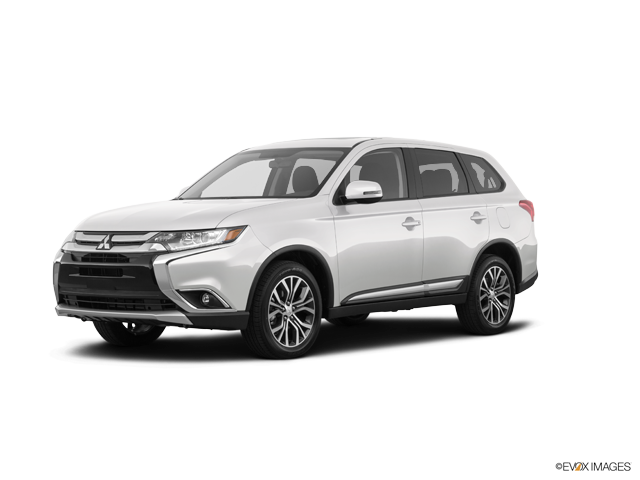 The SEL Touring package for the 2018 Outlander has one of the best offerings of any vehicle its size. This is a combination of both safety and comfort features. Drivers can access Apple CarPlay and Android Auto infotainment. It also has a heated steering wheel. Its interior does an excellent job of reducing levels of outside sound. The 2018 Kia Sorento offers dual-zone automatic climate control for its LX trim, up/down power windows, and a 7.0-inch digital cluster display. Include 550 watts of stereo output and satellite radio. Stop by Mitsubishi Carriage and arrange to test drive the 2018 Mitsubishi Outlander and compare it with the 2018 Kia Sorento. We are happy to answer any questions about purchasing or leasing your next vehicle.